Afternoon my lovely friends, hope your midweek Wednesday is going well? 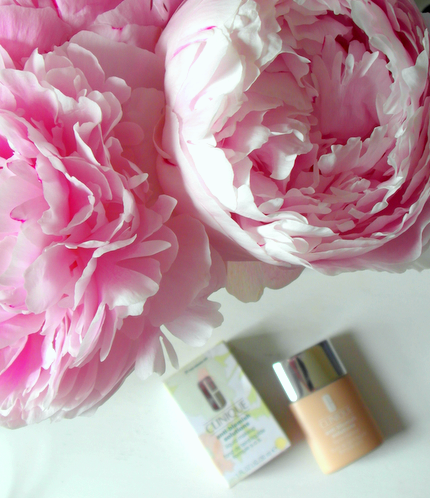 Today I'm blogging to you about a wonderful new find I stumbled across recently, that being the Clinique - Anti Blemish Solutions foundation, I have the shade 01 Fresh Alabaster which is the lightest shade in the range, seeing as I am SUPER pale and even this can be slightly dark on me so a warning to anyone who is on the fairer side, get colour matched before you buy this, something I didn't do.. that being said I quite like the colour of this on me, gives me a little hint of colour! The formula to this foundation isn't too heavy, its gives good coverage whilst still being light on the skin which is definitely something you need when you suffer from acne as I do (I have previous posts that are more in depth about this). You can just see where my hairline is that the colour is slightly dark for me but it blends well into my neck which is where i generally tend to worry more as I hate the obvious foundation lines that I coveted back when i was 13! I wanted to actually test this foundation out before I popped it up on the blog as I feel this is a product people will want to know more in-depth about before the go out and purchase it, although I do feel this is worth the money.. I believe this has actively cleared up numerous current outbreaks I have had, my skin has been much smoother in appearance and overall it looks much brighter and healthier. The oil free foundation is aimed at actively controlling breakouts, neutralizes redness (definitely a problem I suffer with) whilst preventing future blemishes, I really feel Clinique have got this formula and testament bang on, I feel much more confident with my skin makeup free now than before as combining this with there skincare (post coming up on this soon) i have clearer fresher skin! The finish of the foundation is quite matte, I would almost say you could get away without using a powder on top of this, unless you are more on the oilier side, it smoothes out perfectly using a buffing brush and is almost invisible once dried - beware though this is a very fast drying formula so you will need to work quickly! Another feature I find fantastic about this foundation is the bottle, especially the little nib where the product is dispersed from, it controls the amount of product you use by only allowing you to squeeze what you need out from it, I would say a 10p piece on the back of your hand is the perfect amount for a full face meaning this will you last you a long time and no wastage! 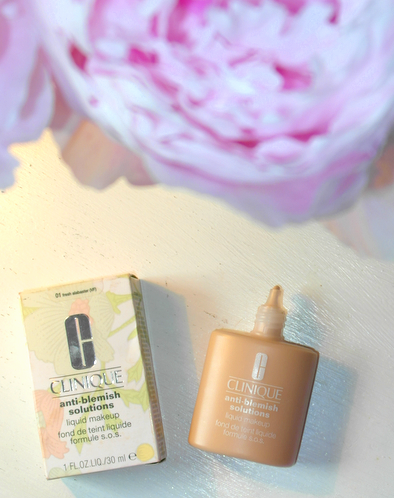 Overall I've enjoyed using this foundation and think I'll be sticking with it until something else catches my wandering eye #beautybloggerproblems, keep your eyes peeled for the skincare instalment from Clinique coming up soon! 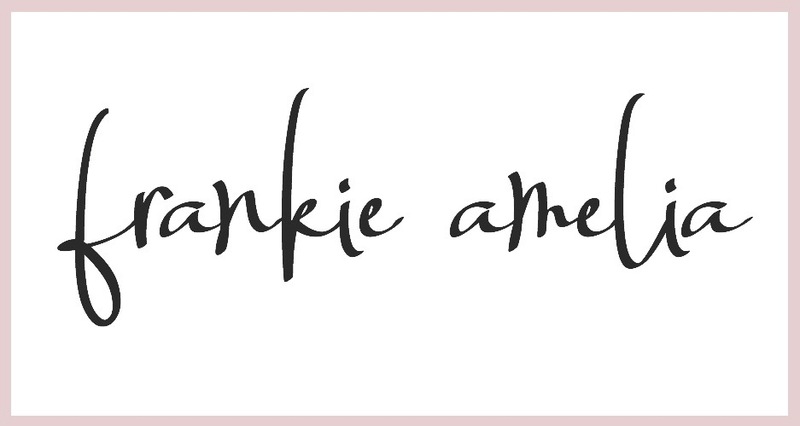 Do let me know if you have any questions about this or anything else skincare related as i love to hear from you! I've always been really curious about clinique foundations! I never hear anyone talking about them though! 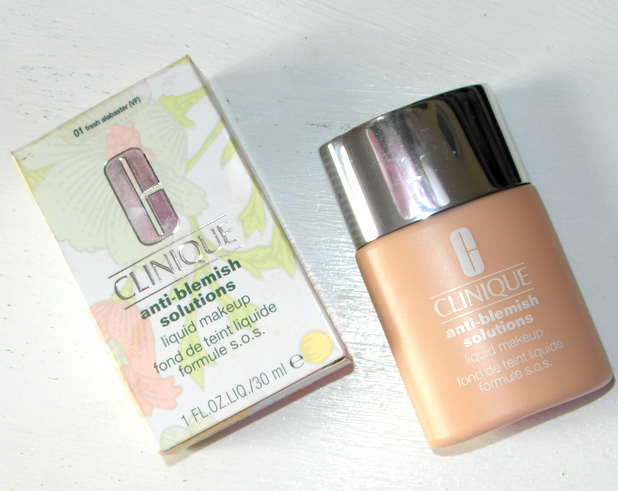 Thanks for the review, I'll definitely be checking out clinique foundations soon! That said, you gave a good review and it's something Id love to try!